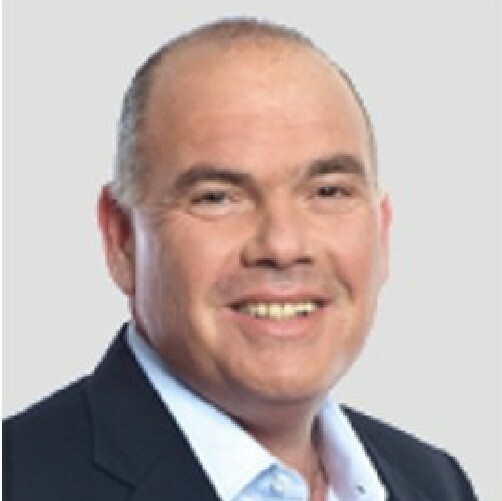 Mr. Hetz is the founder and CEO of Alony Hetz Properties and Investments Ltd, one of Israel’s largest real estate investment firms, owning and operating superior commercial properties in Israel and overseas. 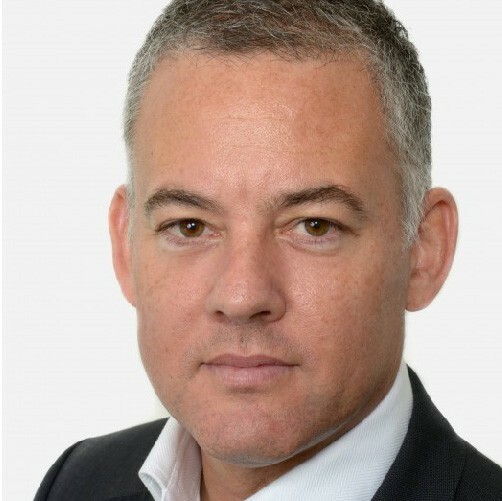 In addition, Mr. Hetz is a member of the Executive Committee of the Israeli Public Companies Association and a member of the Board of Governors of the Tel Aviv University. Previously to that, Mr. Hetz also served as a director at Mizrahi Bank. Mr. Hetz is considered as one of the most prominent and known businessmen in the State of Israel, enjoying a vast reputation and experience. Mr. Hetz serves as Energix Active Chairman of the Board and he's a principal shareholder since the company was founded, enlisting his rich experience in initiating and managing large-scale projects to promote the company’s activities. Mr. Hetz earned a bachelor’s degree in Accounting from Tel-Aviv University’ School of Economics and a he's a certified public accountant in Israel. Mr. Wertheim serves as Chairman of the Board of Directors of Alony Hetz Properties & Investments Ltd, one of Israel’s largest real estate investment firms, owning and operating superior commercial properties in Israel and overseas amounting to NIS 6 billion. In addition, Mr. Wertheim holds directorship at Amot Investment Ltd. 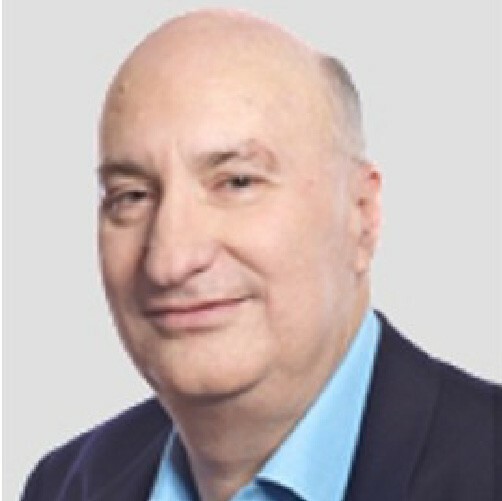 Among other positions, Mr. Wertheim served as the Chairman of Board of Directors of Mizrahi Tefahot Bank and as Chairman of the Board of Directors at A. Dori Construction ltd, as well as partner in Almagor & Co., a leading Israeli accounting firm, and he enjoys vast experience in real estate management and financing. Mr. Wertheim supports social causes and activities in the field of education while he volunteers in a wide range of youth education activities as well as in the Israeli Police Forces. Mr. Wertheim earned a bachelor’s degree in Accounting and Business Administration from the Tel Aviv College of Management and he's a certified public accountant in Israel. Mr. Frenkel serves as Alony Hetz Properties and Investments Ltd. Chief Financial Officer since 2008, where he supervises and manages investment budgets of NIS 6 billion. Prior to this position, Mr. Frenkel held the position of a partner in Deloitte Touche Tohmatsu and led the Economic Advisory Department of the Israeli branch, where among others, he led various processes on a national scale, including the dramatic reform of the sea ports system of the State of Israel, and the historic regulation of working conditions for health care workers in the country. Mr. Frenkel is an one of the leading experts in Israel in the fields of project finance, companies valuations, economic consulting, strategic plan-making and due diligence processes. Mr. Frenkel earnd a bachelor’s degree in Accounting from Tel-Aviv University School of Economics and a Master of Science in Taxation from San Jose University in California. He is a certified public accountant in both Israel and Us. 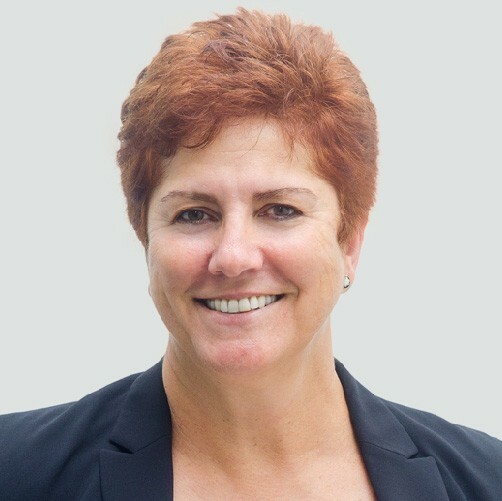 Ms. Shefer-Karo Is the CEO of Netivot city' Headquarters for the implement of General Agreement for the construction of 13,000 housing units and public infrastructure in the amount of NIS 4.7 billion. In years 2009-2013 Ms. Shefer-Karo served as the Israeli Ministry of Environmental Protection's General Director, where she led the formation of Israel’s national plan for “Green Growth”, following Israel's accession to OECD. Ms. Shefer-Karo is considered one of the leading experts in Israel in the field of environmental protection. In the past, she held a wide range of public positions in this field, including a Member of Israeli National Council for Planning and zonings, a member of the Israel Nature and National Parks Protection Authority’s plenum, a member of the Presidential Advisory Committee on Environmental issues and Chairman of the Fund for Cleanliness in the Ministry of Environmental Protection. Ms. Shefer-Karo earned a Master of Laws form Tel-Aviv University’s School of Law and a Master degree in Business Administration (specializing in Finance) from the College of Management. Ms. Benshoshan is a Co-founder and a Partner at a private real estate fund “Forma” specializing in real estate investments in Europe. She also holds directorship at Taro Pharmaceutical Industries Ltd and serves as a member of the Executive Committee of the Jaffa Institute, a non-profit assists educational enrichment to disadvantaged children. 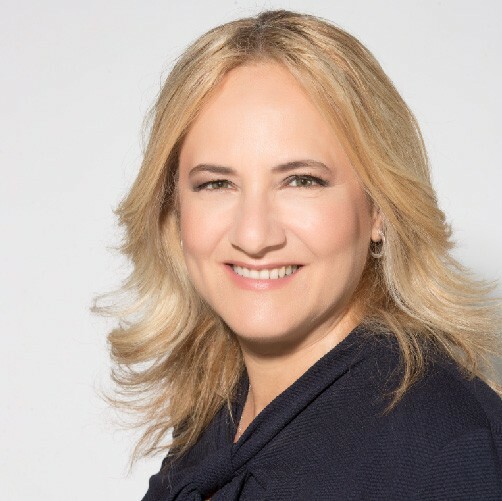 Ms. Benshoshan considered to be one of the most important business women in Israel and was named one of the 50 most influential women in Israel by Lady Globes magazine in 2005, in the field of business and finance. She served in a wide range of positions at Israeli Discount Bank, including CEO of “Discount Provident Fund”, Deputy CEO and the Head of the Asset Management Division and held directorships at Tel Aviv Stock Exchange. She was also a member of the Lubetzki Committee for determining the criteria for the distribution of the funds of TOTO (Israeli national council for Sports Betting Regulation). Ms. Benshoshan earned an MBA from the Hebrew University of Jerusalem’s School of Management. Ms. Guez serves as CEO of “Goren Capital Group”, an independent investment bank specializing in mergers and acquisitions, capital market advisory and project finance and infrastructure advisory. Ms. Guez holds extensive experience in corporate finance and in project finance, including in the Renewables' sector. In the past, Ms. Guez held a long list of positions at Bank Hapoalim, including as executive Vice President for the sector of Infrastructure and Energy at the Corporate Banking where she was responsible for the management of a credit portfolio of more than NIS 30 billion. 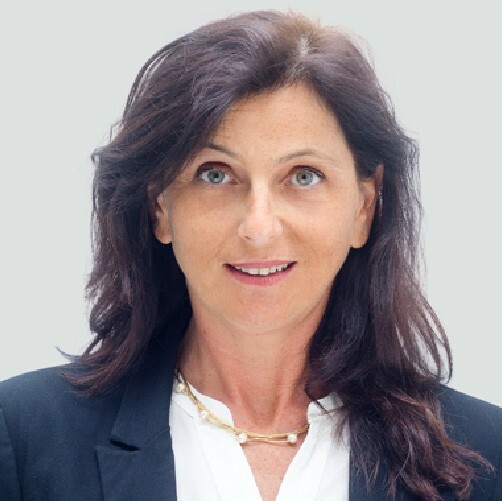 She also served as a Member of the Board of Directors of Bank Hapoalim Luxembourg and was the founder of the Department for Project Finance at the Bank's Corporate Division, which was the first dedicated department established for project finance in Israeli banks. In that position, she was one of the initiator of the Renewables market in Israel, negotiating the regulatory framework in order to assure its bankability. Ms. Guez earned a Master's degree from the Hebrew University of Jerusalem’s school of Economics, specializing in International Trade.